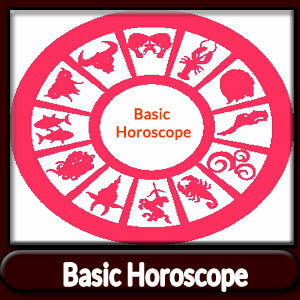 A horoscope Kundali is a fundamental astrology tool for reading your future. To cast your horoscope, your correct time, place, and date of birth is required. You will get your Ascendant, Moon sign and Nakshatra Dasha effect predictions. We Provide Online horoscope Making Facility at our website.